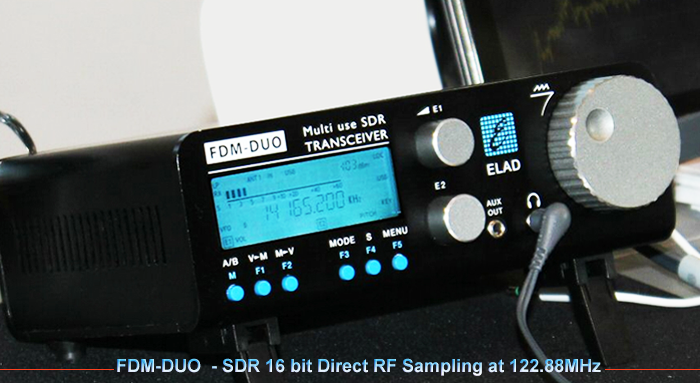 Things seem to be going the right way for SDR technology. 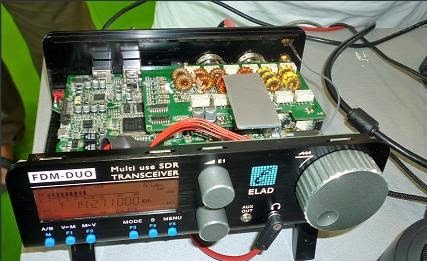 The latest spawn from Italy – called ELAD FDM-DUO – definetely got my interest; we are talking about a direct sampling full SDR transceiver for HF/6m, that can also run standalone. 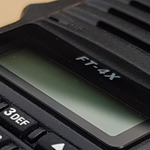 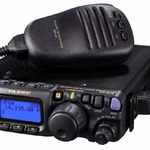 The closest thing to it might be the Elecraft KX-3, but that is considerably behind in technology and still manages to have one of the top recievers around. 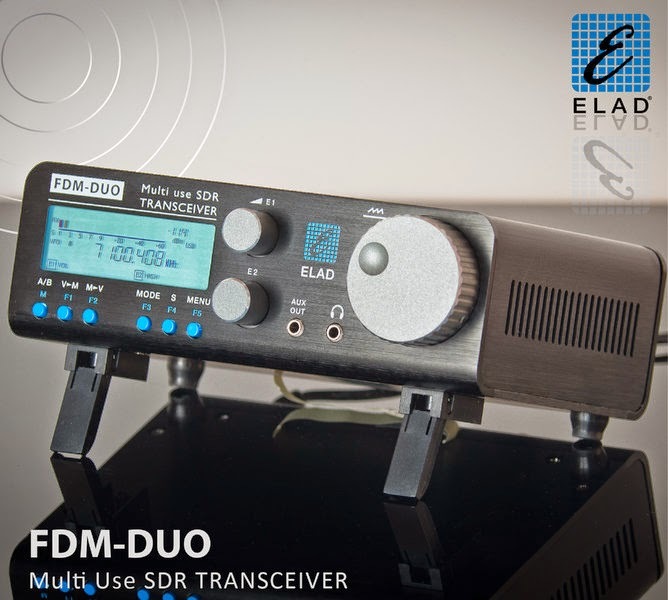 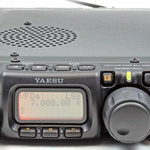 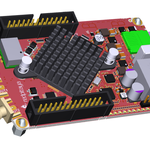 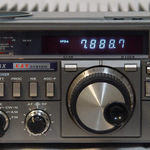 The ELAD FDM-DUO recieves from 9KHz to 52MHz and covers all the amateur bands from 160m to 6m, claiming an MDS of -132dB and an BDR or +115dB @ 500Hz. 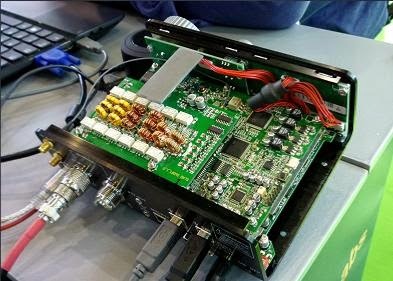 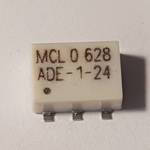 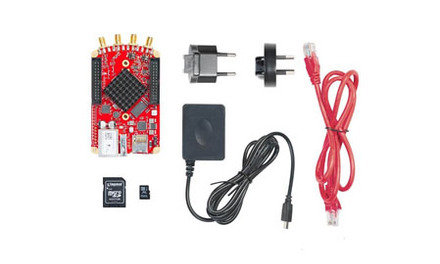 Power output is only 5W (!). 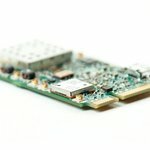 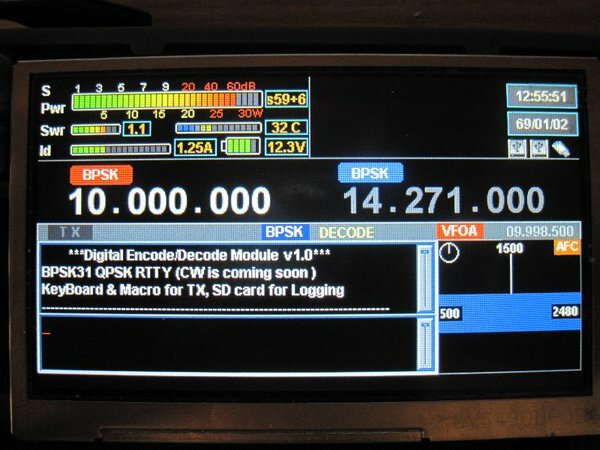 Besides being standalone, it can also be attached to a computer so you can benefit from all the power of the SDR technology: big spectrum analizer (up to 6MHz), dual recievers, total control via their SW-2 software etc.